“The Linkway attached to the STT for the JNN is has a high BER from the RHN because the PVCs weren’t built correctly.” How many times have we said something like this to the Commander only to watch their eyes glaze over, get pissed off, and walk away mumbling something about “FIX IT”? 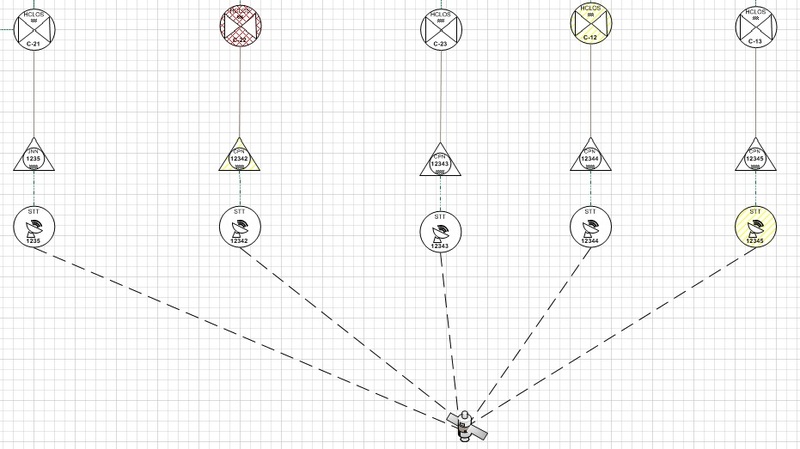 Signal folks have a language of their own that few people outside of their own group are able to speak or understand. 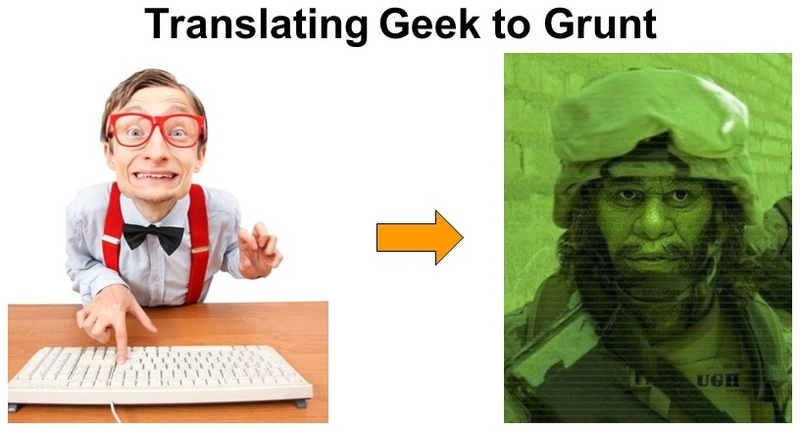 We understand the language of “geek”, but when we walk outside and talk to the people around us, they don’t understand it because they only speak “grunt”.